I love reading. But it’s not like that I always liked it. 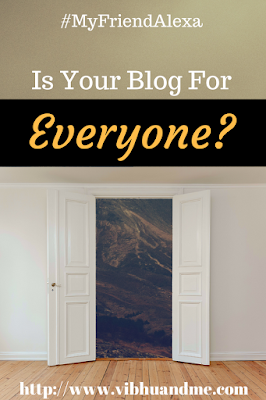 I am a late blooming book lover and started it thoroughly after I started working. Now I do sensible reading and keep some hours of my day for reading only. I am also trying to make my 3-year-old a book lover and from now only. I get a lot of books for him and read them for him. As of now, most of the books are rhymes or story books because I feel, pictures and visuals can explain things in more cleaner and reasonable way. But my long term aim is to grow his interest towards books. During my childhood, I had not had this luxury. My simple, common, middle-class parents, used to value course books more than the other kids' book. They wanted me to focus on my studies and books like History and Geography. Although I loved reading comics and other kids' books in my childhood, along with that, I found my big interest in history books as well. Thanks to them, I have a great understanding of Indian history. Howbeit, the summer vacation used to be different. We used to go to our village and for keeping their daughters entertained there, my father used to buy us many kids books. Nandan, Champak, Baal Hans, Panch Tantra Stories and comics as well. Slowly I grew up and stopped reading such books as we also stopped going anywhere in vacations. The reason was the pressure of studies and my spirit of securing my rank in class. Any ways, there is always something mesmerizing about childhood and we all love our childhood span the most. And when it comes to childhood books, we all get to remember the colorful and cartoon characters full books that used to be so interesting. Isn’t it? Recently, I came across one such book that made me nostalgic. 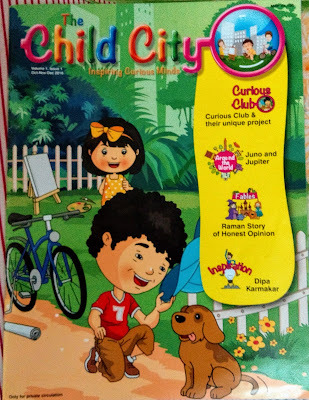 It is a kid magazine “The Child City”. I got it for winning a contest. From the cover page only, I had the feel of my childhood when I used to be crazy about such books. It was the first issue of this book that was sent to me and as I received it, we both, I and my husband, immediately got hooked on it. By the time I was making tea for him, my husband read the magazine. And then I looked through its content and concept. I must say I am impressed. The Child City is a monthly child magazine that is available for the subscription now. 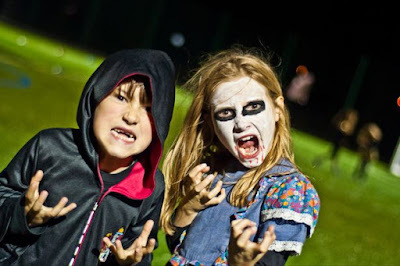 The book has everything that can keep young minds consumed and entertained. The book is created with the aim of developing a fun filled way of cultivating reading habits in kids. The book also provides knowledge about the amazing things happening across the globe. 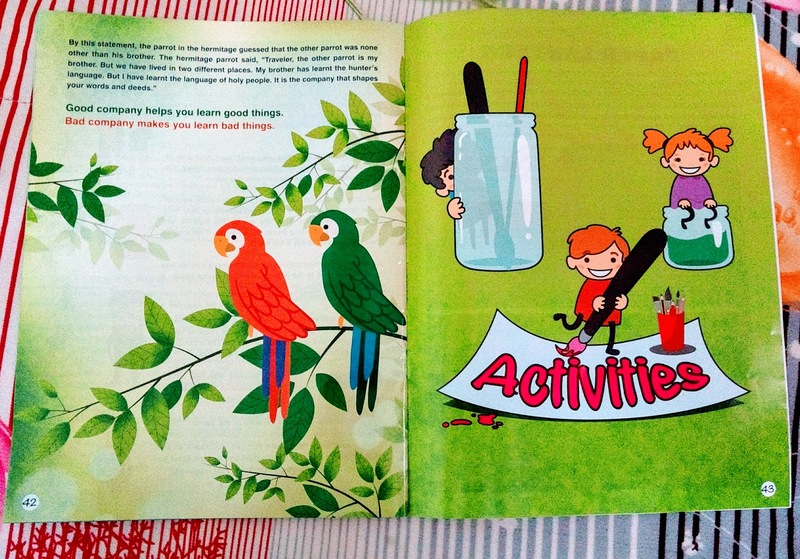 Every issue of the book comes with stories and a few activities to try on. In every issue, readers will meet a beautiful group of kids called “Curious Squad” who are just like the other kids; curious, inquisitive and doers. I loved reading their story and realized that “Curious Squad” can really inspire other kids for good work. The printing of the books is awesome. The illustrations, images, and designs are just so appropriate for kids. 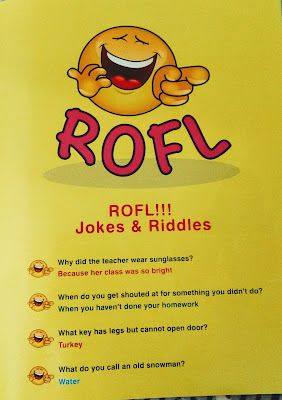 There is another section in the book called “ROFL”. They are jokes and funny riddles. 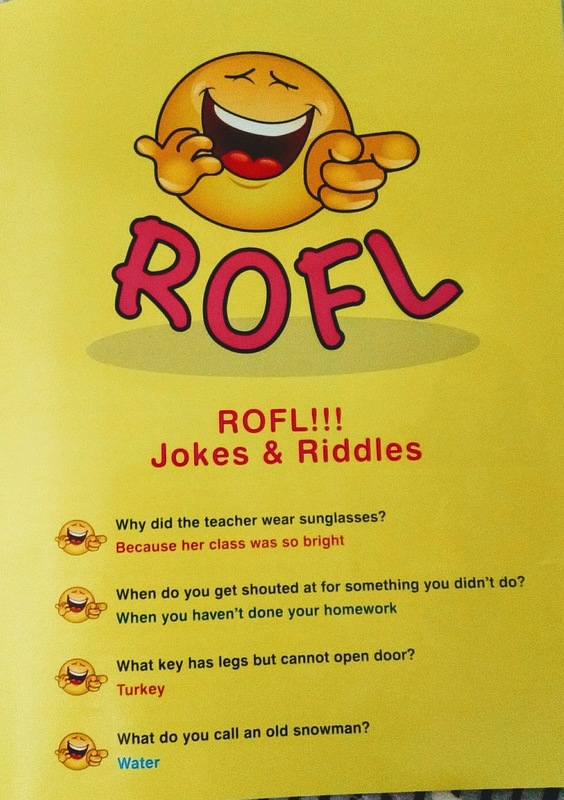 Let me ask you one that I read there “Why did the teacher wear sunglasses?” No idea? Let me tell you then because her class was so bright 😃 . 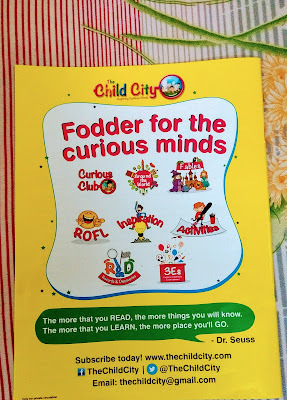 I would recommend this books for young kids who love to explore the world and are curious about trying new things. 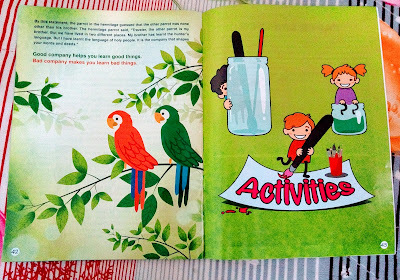 The books is a beautiful compilation of stories, GK notes, inspirational stories and fun filled activities. And as I said my favorite is “ROFL”. Good books always give the much-needed wisdom and peace of mind to everyone. And this holds true for kids as well. Good, inspirational and referable books can shape our kids in a positive way. 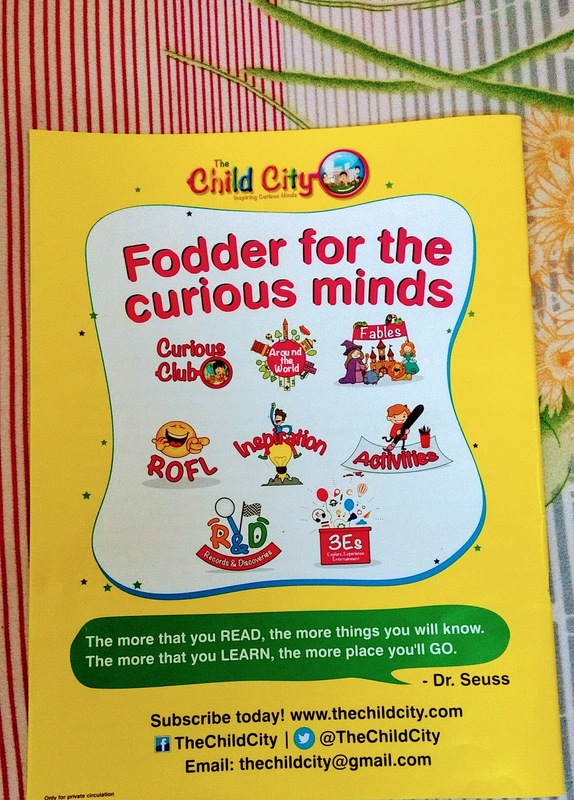 The child City is one such book or magazine that can make our smart kids even smarter. Go for it. The child city looks like a wonderful book. I really enjoyed reading the review. Children need positive influence. Great review Shipra. I also loved their books and recommend it to parents for their kids. We all need some positive stories and some good learning for our kids. Thanks for reviewing.